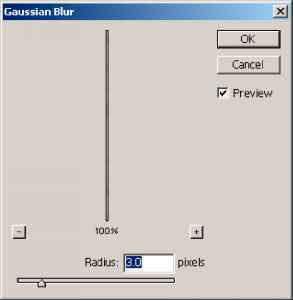 The Noise filters add or remove noise, or pixels with randomly distributed color levels. This helps to blend a selection into the surrounding pixels. Noise filters can create unusual textures or remove problem areas, such as dust and scratches, from an image. Add Noise Applies random pixels to an image, simulating the effect of shooting pictures on high-speed film. The Add Noise filter can also be used to reduce banding in feathered selections or graduated fills or to give a more realistic look to heavily retouched areas. Options include noise distribution: Uniform distributes color values of noise using random numbers between 0 and plus or minus the specified value for a subtle effect; Gaussian distributes color values of noise along a bell-shaped curve for a speckled effect. 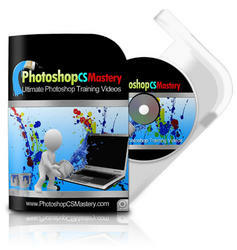 The Monochromatic option applies the filter to only the tonal elements in the image without changing the colors.